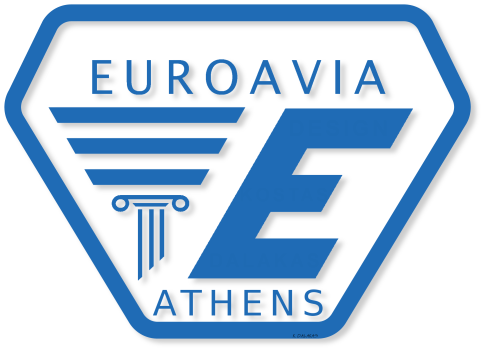 We are more than glad to welcome BETA CAE Systems to our Euroavia Athens family! We thank them so much for their support and also for providing us their great software for our simulations. The company’s products, the ANSA pre-processor/ EPILYSIS solver and META post-processor suite, and SPDRM, the simulation-process-data-and-resources manager, hold a worldwide leading position across a range of industries, including the automotive, railway vehicles, aerospace, motorsports, chemical processes engineering, energy, electronics, heavy machinery, power tools, and biomechanics. Committed to its mission to produce best-in-class CAE software systems, BETA CAE Systems offers product s that consistently exceed expectations and provides exemplary technical support to its customers. The company’s continuously growth attest to the high level of customer satisfaction and user confidence. Thank you BETA CAE Systems for supporting our efforts!